Enter Hollister Careers page, and choose to view opportunities at store or home office by click on the button at the bottom of this page. Read about the working environment, as well as working opportunities, at Hollister carefully before you click “APPLY NOW” to start your application. 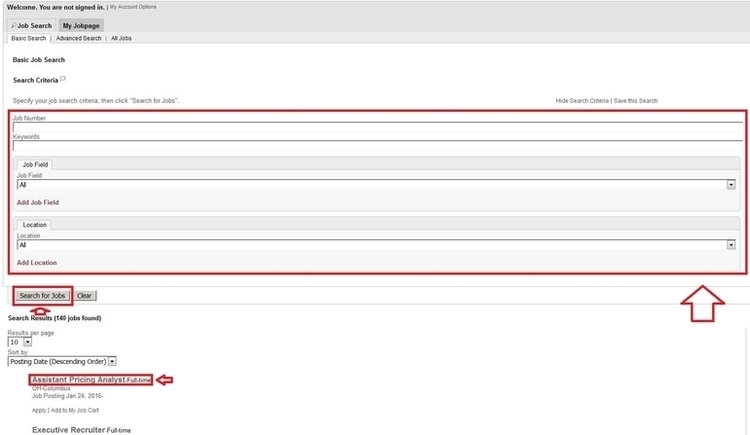 Enter job number and keywords, or select job field and location to search for available job openings at Hollister, click “Search for Jobs” to view the results listed right at the bottom of this page. 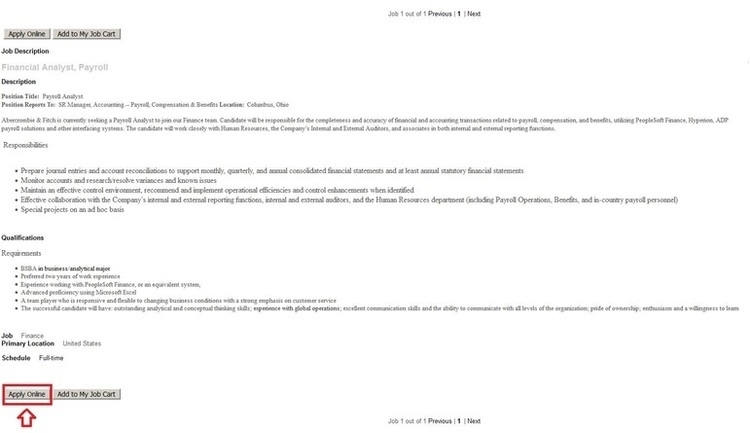 Click on the title of the position you wish to apply for. Read the job description including the position reports and responsibilities, as well as the qualifications carefully, and click “Apply Online” to start your application. 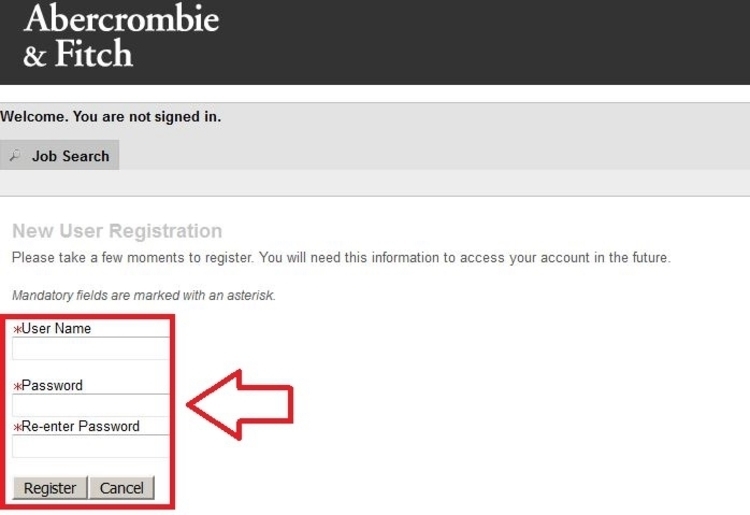 Take a few moments to register for an account, which you can use to enter Hollister careers page and apply for Hollister positions. 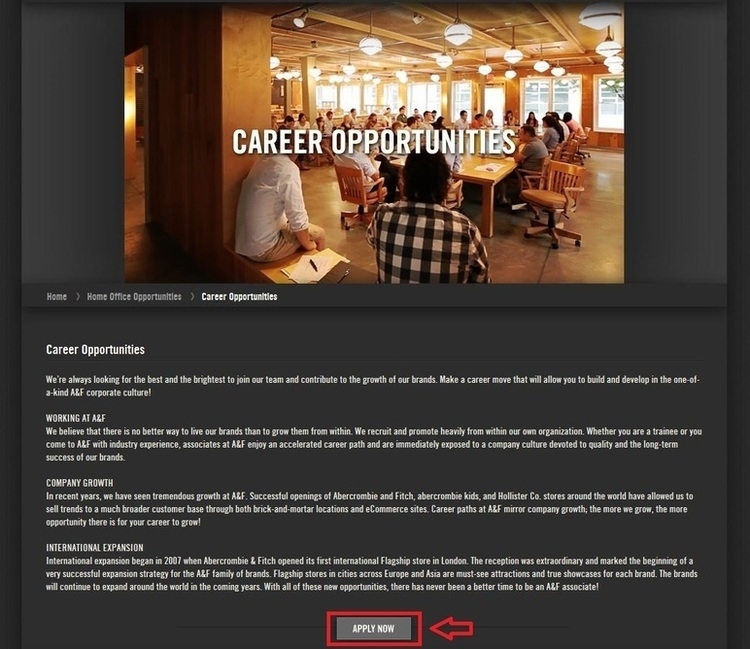 You are required to complete all of the 12 steps to apply for positions at Hollister, and click on the “Save and Continue” button to the next step. It may take you about 30 minutes to complete the entire online application. 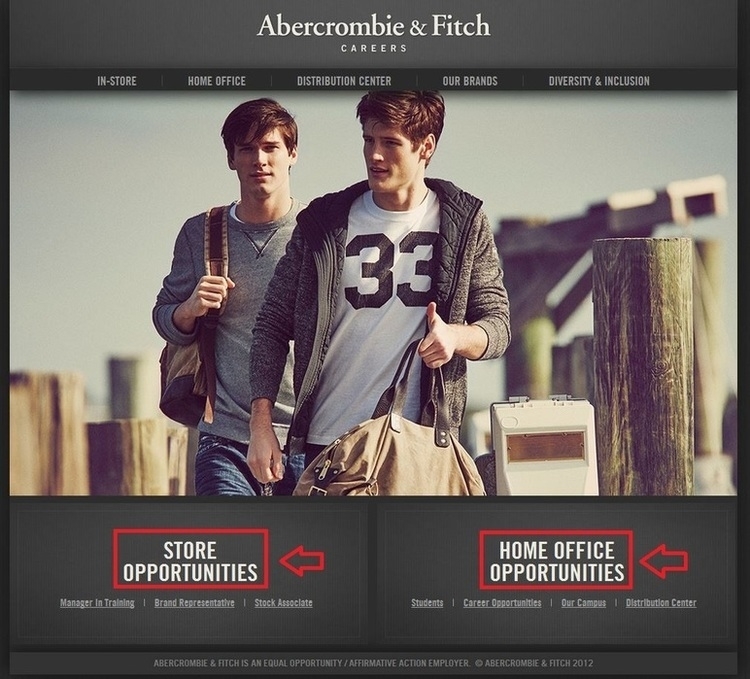 Click careers.hollisterco.com to apply for Hollister jobs online.